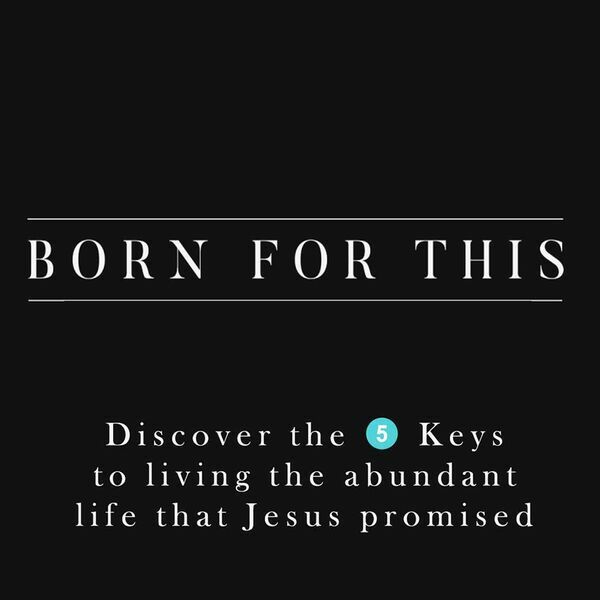 In this message, Pastor Ryan helps us to understand the fifth key to experiencing the abundant life that God promised us. From the very beginning of man's creation, God had a plan for man... TO MULTIPLY. Why? Because He was looking to make for himself sons and daughters to be a part of his family. Today is no different, we have been won to win, saved to serve, and caught to catch!